Connecting with the Community at the State Fair: Well my New York State Fair diet is in full stride. I think I am going to turn into a Gianelli sausage if I eat any more of them, not to mention that I have had more ice cream in the past week than I have had all year. I want to give a big THANK YOU to all of the parents, employees, community members, and students that my wife and I have run into at the Fair. It has been really challenging to adjust to our new "empty nest" at home, so the Fair has been our refuge of sorts. Everyone we have seen (and I am talking dozens of people) have been so complimentary of the District, our school community and our vision; that it is very humbling and fills me with great pride. 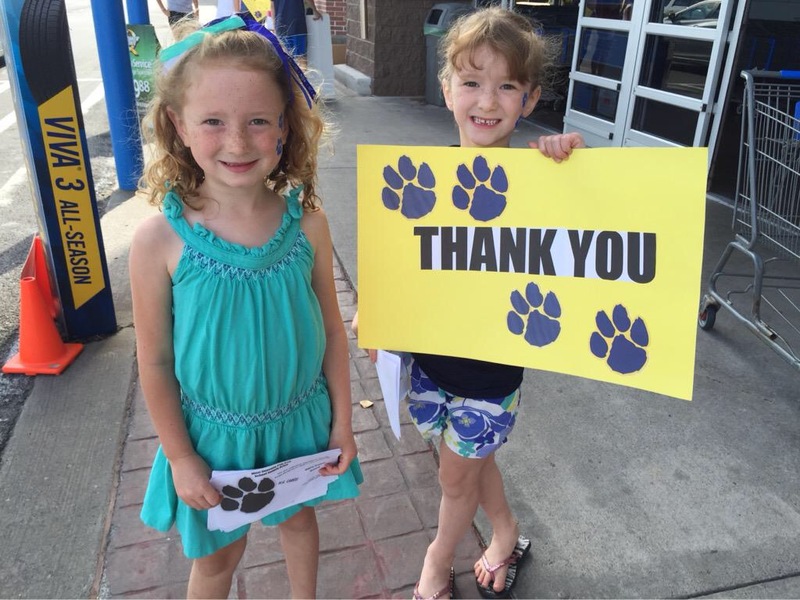 Thank you for all that YOU do to support our students! The Positives Out Weigh the Negatives -- It isn't hard to find negativity. Just turn on the news or open your favorite news app and you will find articles and stories that make you want to stay in your house and never come out. Have no fear, because I am going to share many positives that have happened right under our noses this summer! 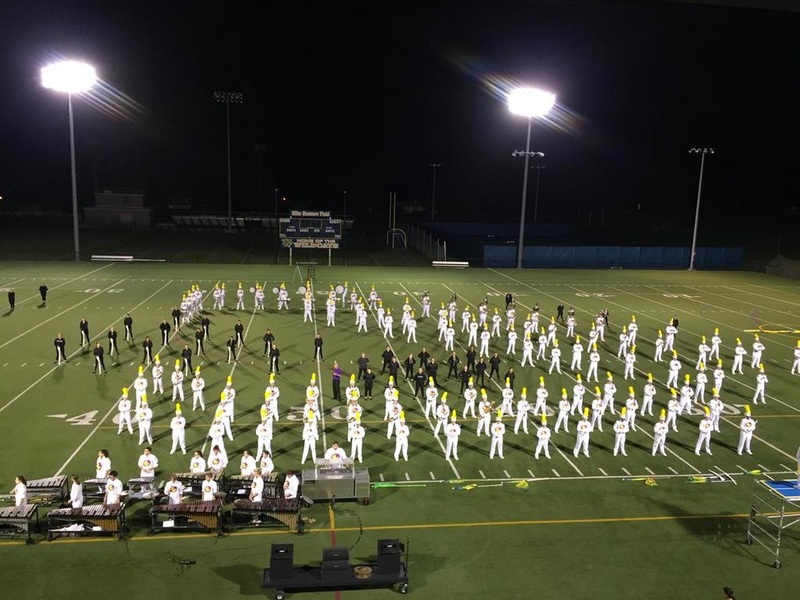 Wildcat Marching Band Preview: The stands were packed on our turf field as our Marching Band showed off a good portion of their upcoming show, Bugs. If you missed it, Bill Davern, our Director of Fine Arts, broadcast the majority of it on the smartphone app called Periscope. You can download the app and follow him (and me), then you can go back and view the performance. I am really excited for the upcoming Marching Band season. Replacing Old Instruments: Sticking with the Fine Arts program, I have been working with Assemblyman Bill Magnarelli about obtaining some funding to help replace musical instruments that are old, outdated, worn, and damaged. We have created a three-year plan to replace the dozens of instruments that need to be replaced for a total investment of $168,000. The Assemblyman and I met recently to discuss the plan, and he was able to help us with $150,000 of that project meaning we will be able to complete our three-year replacement plan in one year with no impact to our taxpayers. With the 50th anniversary of the Marching Band right around the corner, this grant from the Assemblyman will come in very handy. I would call that a positive. Supply Drive is a Success: On Saturday, community member and volunteer Deb Troiano did it again. She coordinated for the West Genesee PTA/PTO District Council a community effort to collect school supplies for our needy families. 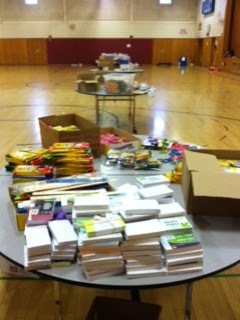 They raised enough money and supplies to help over 95 local families that included 200 children. That is an incredible but necessary undertaking, and she deserves credit for organizing supply drives, enlisting adult and student volunteers, and creating a process that is seamless, confidential, and fulfilling to families in need. As one parent told me, "Mrs. Troiano's work helped ease the stress of the start of school and she can now concentrate on helping her child to become adjusted to school." Thanks again to the District Council and especially to Deb! I would call that a positive. 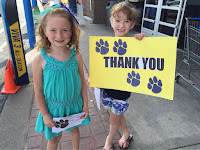 Saving for the Turf Field: Two years ago the community authorized the school to start a "savings" account to replace our existing turf field when the time comes. Having a savings account takes all of the emotion out of replacing the turf and also ensures that there is no tax impact when the time comes. 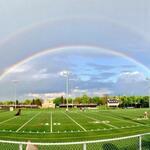 Our turf gets used a LOT. Our existing turf has two to three years left before we need to replace it, but through responsible budgeting and planning we have enough in that savings account to replace the turf when the time comes without any impact on our local taxpayers. We are actually in the beginning stages of pricing out what it would cost to convert our other grass field at the high school to turf so our Marching Band, athletes, and community members can use the field(s) longer and to eliminate the grass maintenance costs. We also think it might be possible to do this conversion with no tax impact. We will keep you posted. I would call that a positive. I have many more positives to share but you get the picture. This week your homework is to try to find as many positive things as you can and bring them to the dinner table to share them as part of your conversations. Leave the negativity for another day. Enjoy the week! Appreciate What You Have: On my way home from work I pass a cemetery. Each day I look and see grieving families hovering over a spot on the ground. It is surreal sometimes because my mood is usually happy, and I am thinking about what I am going to do when I get home. The people at the cemetery appear to have lost their absolute everything and are the saddest they have probably ever been. As a Superintendent, I have worked with tens of thousands of students and families and from time to time tragedy, or near tragedy, has struck. This summer has provided a quadruple dose unfortunately. When I was younger I used to be able to help a family work through a situation and then just go back to work seemingly unfazed. As I have gotten older and my children are grown up and at college, the hurt and sadness sticks with me much longer when these situations arise for others. I cannot understate the importance to appreciate who you have around you each and every day, because that can change in the blink of an eye. I have seen it, felt it, lived it. Give the extra hug, have the extra conversation, hang out the extra time, and appreciate those who are close to you. Hopefully you will never have to thank me later for the advice. If you cross paths with someone who is experiencing something awful, help them out. Simple as that. 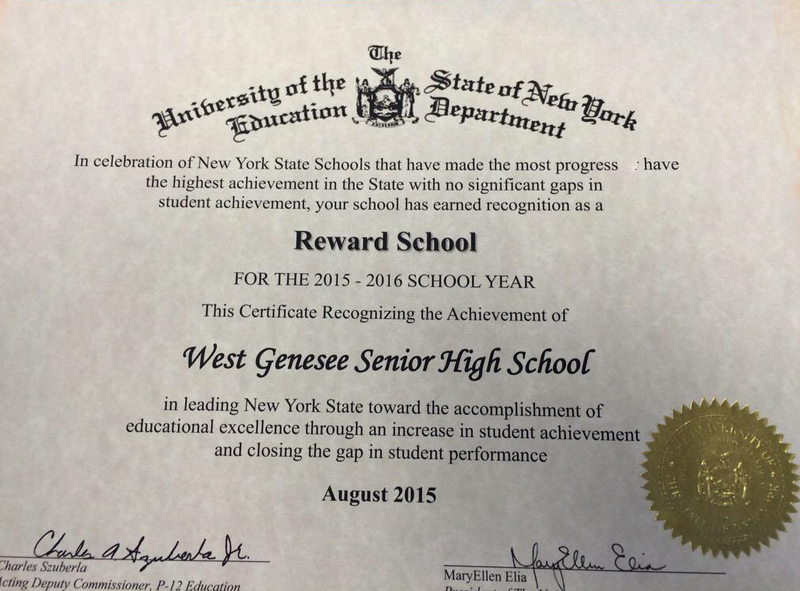 West Genesee High School is a Reward School: On a much more positive note we should all appreciate the school District that we live in and all of the employees who make each and every day of school possible for us. I am certainly proud to come to work every day and was especially proud when I opened up the mail and found that our high school is a New York State Education Department Reward School Award recipient. This is a VERY rare award to receive and it is given to schools that can demonstrate sustained excellence. The high school received the award because students who have struggled coming out of eighth grade have still been able to graduate on time, our number of Career and Technical Education endorsements has been consistently high, and our graduation rate (completion rate) has been exceptional (currently at 94% in comparison to the state average of 76%). We are all a part of something special; let's keep it going! By the time I post again, I will have been to the New York State Fair about four times. I cannot wait! Enjoy the rest of the week. A Busy Summer: As you are reading this, our fall sports programs are in full swing. 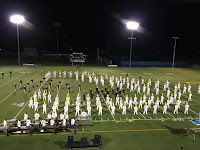 Our Marching Band has also been rehearsing for about three weeks and they are gearing up to the annual Marching Band preview on Friday, August 28. Don't get too excited though. As Labor Day falls so late this year, we are still a good chunk of time away from when school buses are rolling and our students are back in classrooms. While video games, driveway basketball, Kan Jam, wall ball, and maybe a vacation kept kids occupied this summer, so did some activities that are anchored with school. 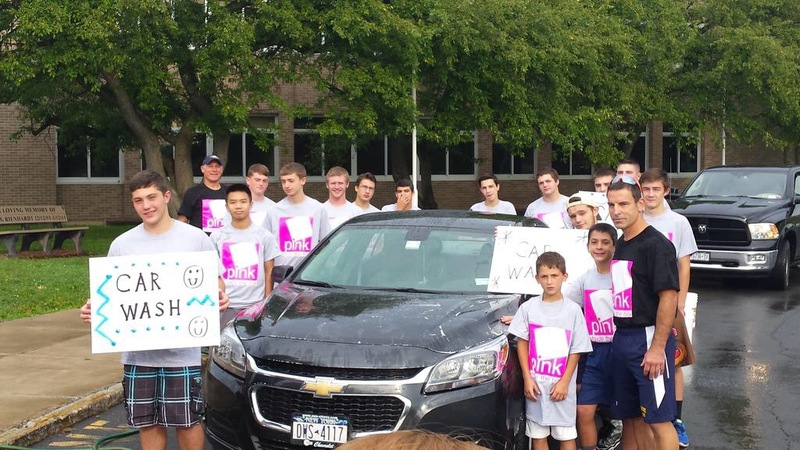 Wrestlers young and old took part in a good old fashioned car wash fundraiser to help themselves out as well as a charity. Our talented musicians performed what they learned this summer at a concert held on August 7. About 20 of our West Genesee Middle and Camillus Middle School students went to Cornell University to participate in some summer engineering programs. 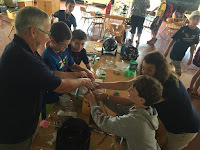 Since I was not able to make it, I am going to have to ask the students exactly how wind turbine energy is converted into actual electricity because that is what they built and learned how to do. I wish they had these types of programs when I was a kid! Building Construction Update: This week we begin to test out the air conditioning at Stonehedge Elementary School, which is pretty exciting. Also, we received state approval to begin the bidding process for the work that needs to be done at Onondaga Road Elementary, East Hill Elementary, and West Genesee Middle Schools. 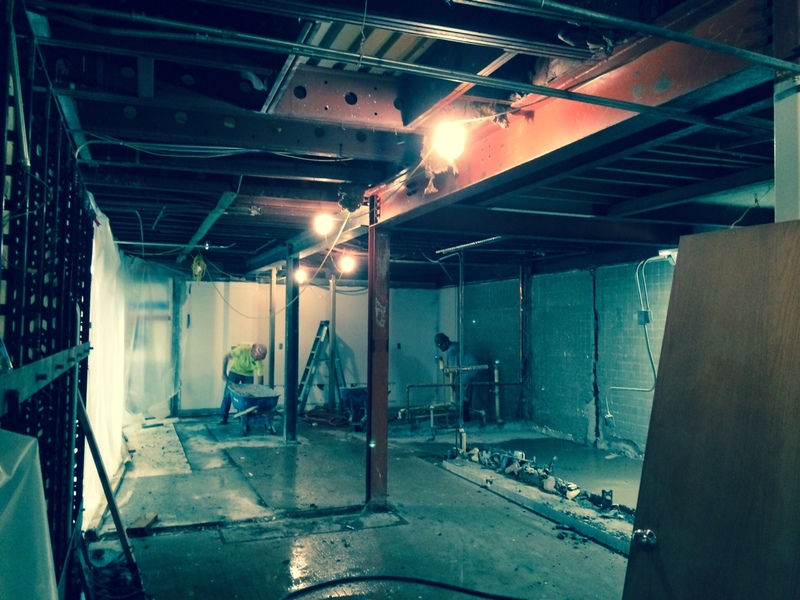 We hope to have work underway in those locations before the snow flies. The Capital Project continues to be coming together quite smoothly and on budget. Two good things! Tax Rates are Released: Lastly, tax rates were just released. We are pleased that for the eighth year in a row the tax rate is lower than what we projected when voters went to the polls in May. 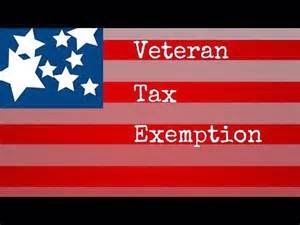 What makes this year even more significant in terms of the tax rate is that the rate includes the impact of the Veteran's Tax Exemption. As far as I can tell we were the only school to offer the Veteran's Exemption, and we are pleased that the community is able to help our veterans AND have a tax impact that was less that what was anticipated. Thank you for the continued support and enjoy the week. I have been a superintendent for a long time, and without fail there are people who still think that athletic coaches are just "dumb jocks". That they played their sport in high school or college and then decided to use their name and reputation to coach students "the way they were coached" or played themselves. Wrong! Last week our varsity football coach, Joe Corley, demonstrated why this is not true. Football is an interesting sport. 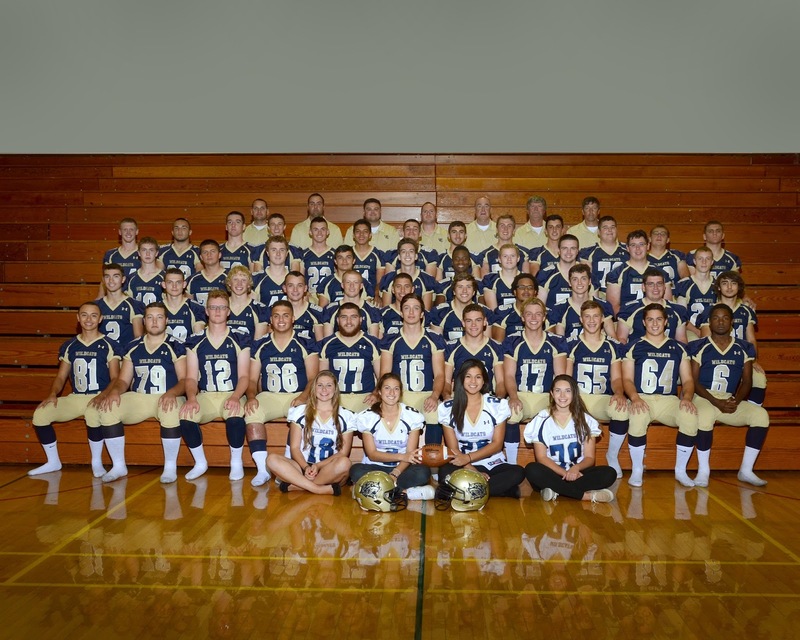 While at times other high school athletic teams may be more successful, it is rare that other sports get more fans than the local high school football team. Some of that is the nostalgia that the crisp fall air at the stadium gives community members. For other people they are drawn to football for many different reasons. When we hire varsity coaches we are not necessarily looking for the person who is going to bring the most wins. More importantly, we are looking for people who care about the program and will develop the athlete from the youngest of ages right through college. Coaches who want to be a positive role model and mentor are who we seek out. As a superintendent I need to be able to look ANY parent in the eyes and tell them that I would let my own children play for that coach. Coach Corley and his football program have certainly had ups and downs. They have played in the Carrier Dome at the end of a season and have not made it to the post season. 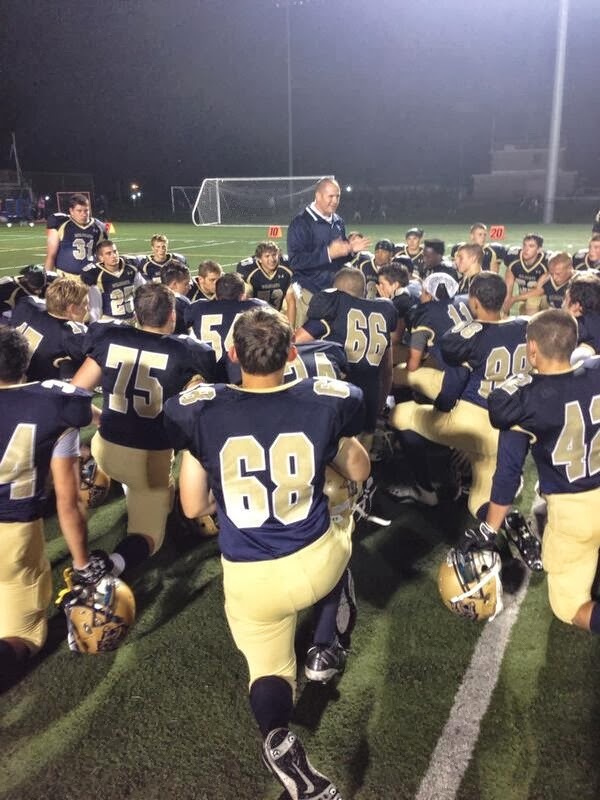 Throughout that time, coach Corley and his staff have worked to keep players safe, be solid role models, and help students reach their potential both on and off the field. He has had great success in developing players and working with college coaches to get players opportunities after high school. More importantly, he has been a champion for student safety, especially in the area of head injuries. It is rare that I would spend an entire blog post on one coach, but an essay he recently authored about making the game of football safer struck a chord with me, and I wanted to share it. Please take a moment to read his take on making the game of football safer by clicking here. 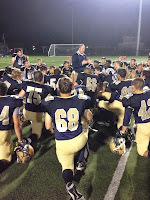 West Genesee is fortunate to have a thoughtful, compassionate, and forward thinking coach, and I am even more excited about the season than I was before. 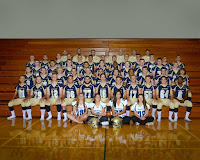 #WildcatPride. I think that one of the most powerful things that people can experience is raw emotion. 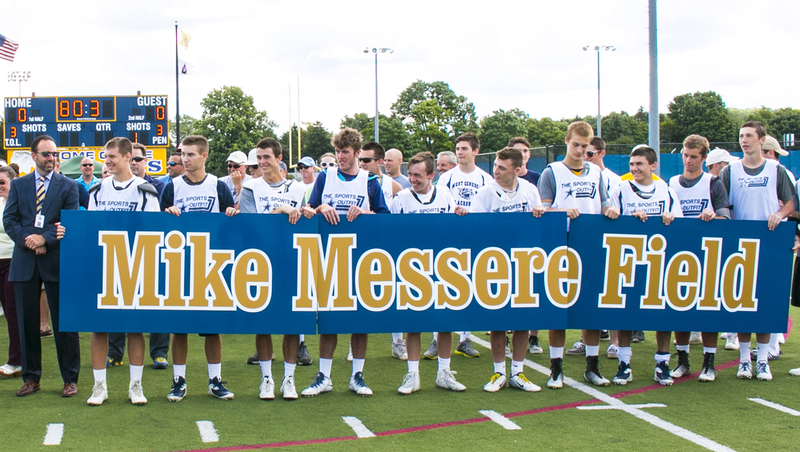 I have known our Boys Lacrosse coach, Mike Messere, since 2008; and raw emotion is something that I have not seen from him. 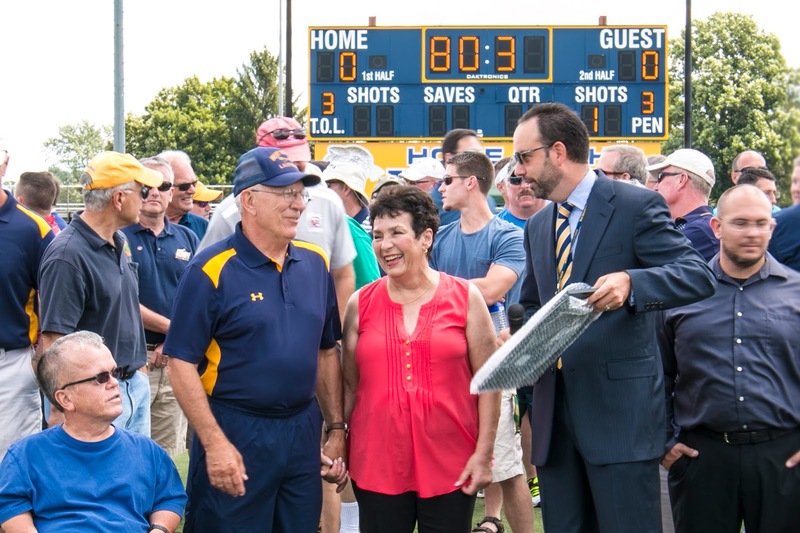 That all changed on a beautiful Saturday morning when he was surrounded by his family, friends, and dozens of his players and coaches for the official dedication of our turf field in his name. I was honored to be the emcee of the event and after a few brief words and the official dedication, I gave the microphone to him. At that moment, over forty years of emotion appeared, front and center. He was very moved by the showing of support and paused to collect his thoughts. What came next? He thanked his family, his players, his coaches, and everyone else he could think of for helping the Boys Lacrosse program and him, as the coach, to achieve the level it has. 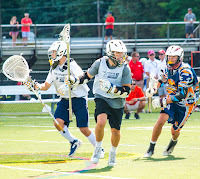 He turned the microphone back to me, posed for some pictures, and returned to coaching a summer lacrosse team! I would like to thank everyone who made it to the event. 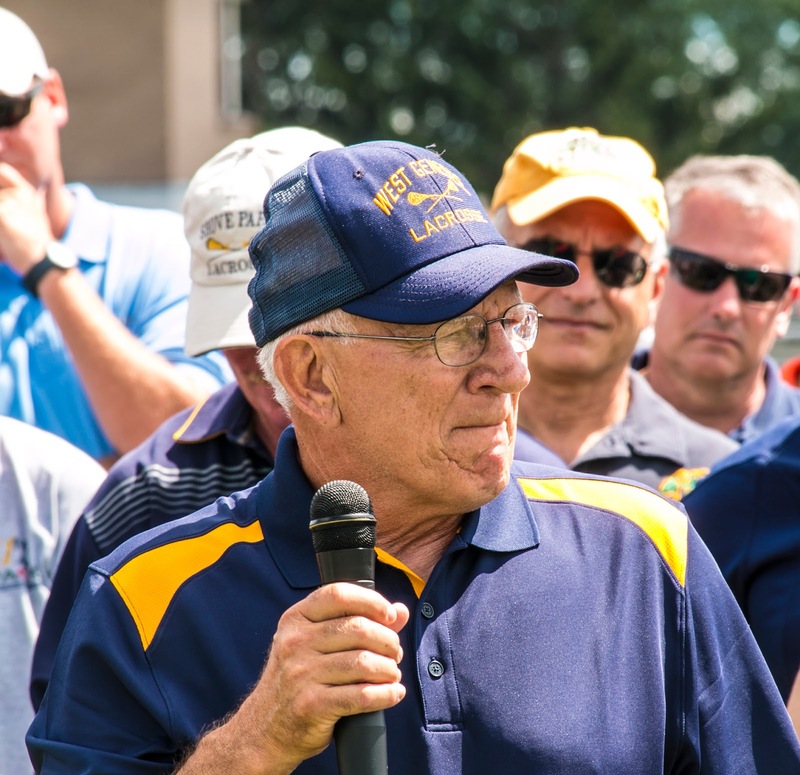 Photographer Larry Duran took a professional panoramic photo of those who participated in the dedication ceremony, and as soon as the picture is ready we will make it available to anyone who would like it. Over the next few weeks the new recognition sign will be mounted above our scoreboard along with a new "Home of the Wildcats" sign that will go underneath the scoreboard. Both signs are in the traditional blue and gold colors. #WildcatPride! This week we will continue to fill open positions, register new students, work on the Capital Project, clean classrooms, and receive materials for the fall. Summer is anything but quiet! Enjoy the week.